Now’s the time to set up and reinforce healthy tech habits. Children at the grade school age level will likely be using technology on a daily basis. As they still look to you for guidance, this is a pivotal time to establish and reinforce the appropriate use of technology and the benefits your family can gain from it. Kids in this age range may need to use a computer for homework. The built-in parental controls in Windows (called Microsoft Family) and macOS (called Parental Controls in system preferences) can help you set time limits and also limit apps and web usage. As much as you might try to train them, there will be accidents: a laptop dropped on the floor, milk spilled on the keyboard, screens broken from mysterious “I didn’t do that!” causes. The best protection is to designate certain devices specifically for children to use (maybe your old ones); if you have a mission-critical computer or tablet that you use for work, keep your kids off it. Chromebooks are inexpensive laptops, so those might be a good choice for young children. And if you keep devices in a central location, such as a family room, you’ll be better able to monitor your kids’ tech usage and be more engaged with them when they go online. Osmo, which merges real-world objects with digital ones on the iPad for a more tactile learning experience. 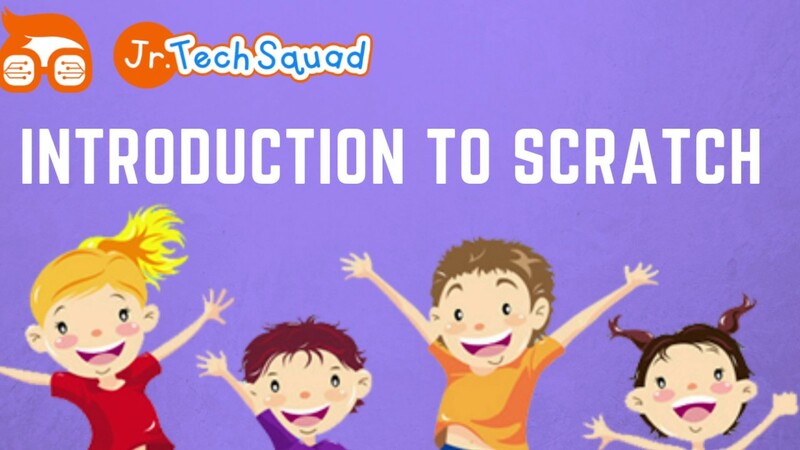 Scratch, developed by M.I.T., teaches children logical thinking through creating stories, animations and games. Toontastic will boost creativity for your future movie maker or writer. Try family-friendly active video games for the Wii, Playstation, or Xbox, such asWipeout: Create & Crash. F.O.S.I.’s online safety cards for kids’ technology can help you set up the ground rules for your children when you give them a new device. Do not be a passive bystander if you witness bullying, online or in real life. Stand up to the bully on behalf of the victim. Go out of your way to support the victim, such as including the person in your activities or checking in to see they’re O.K. Stopbullying.gov offers more advice for parents and children to prevent and deal with bullying in general. At this age, your kids might be clamoring for a phone of their own, since it’s likely some of their friends have them. According to Nielsen research, the most predominant age when kids get a phone with a service plan is 10, followed by 8, and then 9 and 11 (tied for third). Most parents give their children phones so they can easily get in touch or to track kids’ location for safety reasons. Are they responsible with their belongings? Will they follow your rules around phone use? Can they be trusted to use text, photos and video responsibly? You’ll need to check your child’s maturity level here and consider your family’s values. For example, if a phone is needed for safety reasons, a “dumb phone” (remember those?) or burner phone might be a solution. There’s no magic age number, but most experts recommend waiting as long as possible to delay kids’ exposure to online bullies, child predators, sexting and the distractions of social media. Election Commission of India guidelines for social media for Elections 2019.